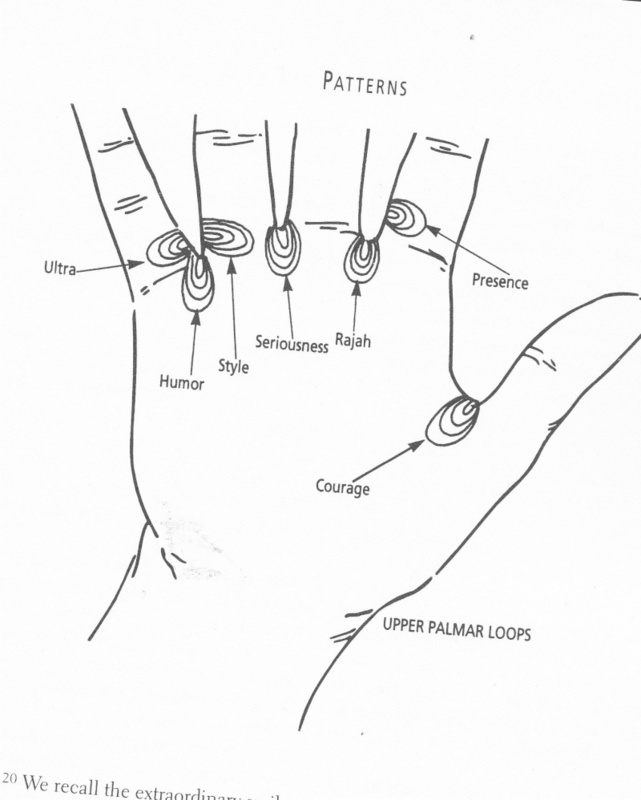 The article presents a detailed historical overview about how the knowledge about the fingerprints & dermatoglyphics has progressed from the first applications in Chinese & Indian folklore, via applications in the field of palmistry, to scientific applications related to health & psychology. 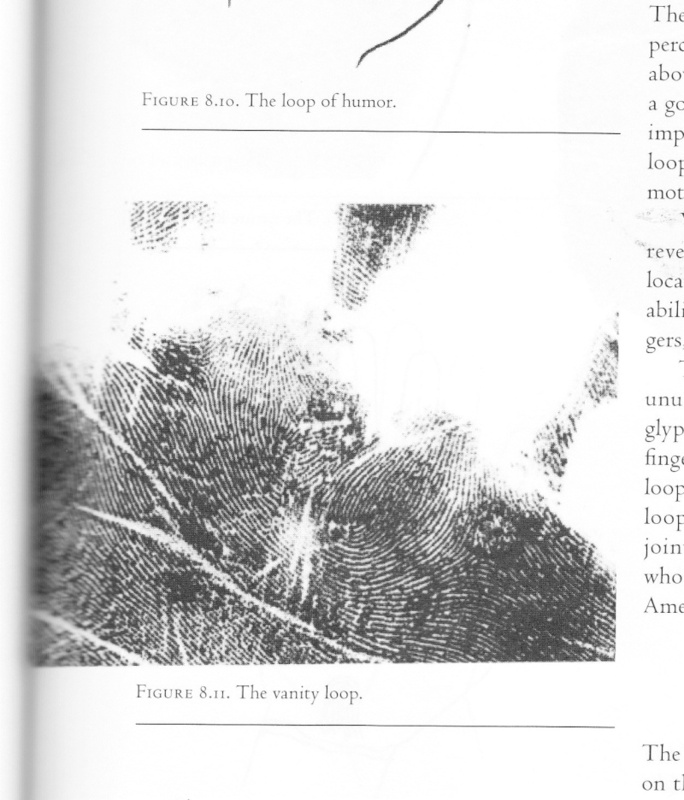 I have a couple more from his Encyclopedia with the loop of Response and Environment, and loop of Ultra, and Presence. I'll upload the pics. Ed Campbell describes the Vanity loop somewhat different to what Nathaniel Altman's description, Nathaniel points it out as being rare and quoted from his book "It consists of a large loop that entirely encompasses the Apollo mount", so rather than a small loop as per the above picture, it is a much larger one. The above article by Ed Campbel is research based and a lot of information is given in the notes along with illustrations. I have read it many times and recommended it to my students. YAY! 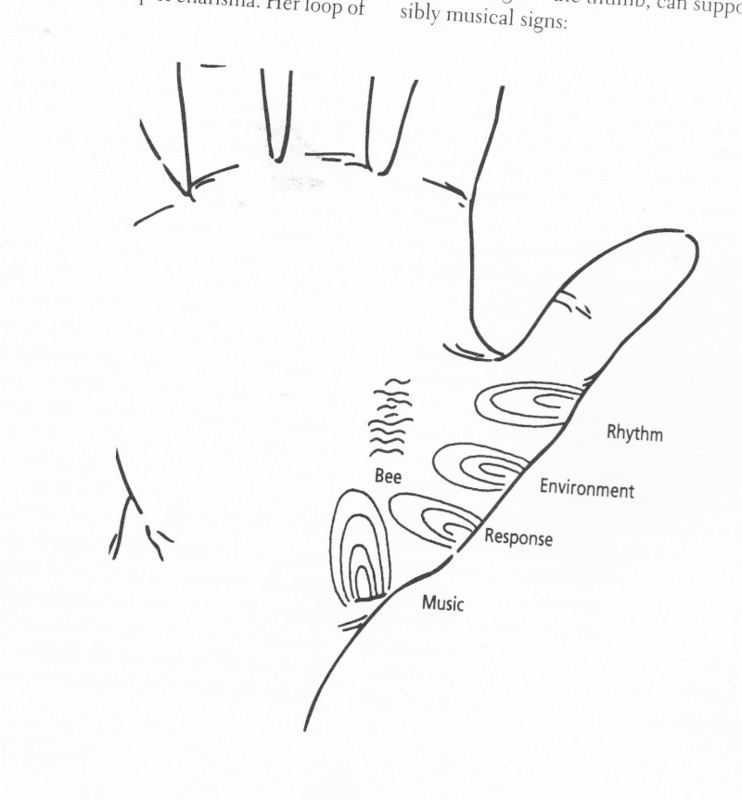 I am happy to announce that handanalysis.co.uk is hosting Ed Campbell's webpage about the 'History of Fingerprints & Palmar Dermatoglyphics in palmistry', until Ed is able to get his website up and running again. The page includes links where you can buy Ed's books. PS. I have now directed the link inside the first post to your article.